MADISON, IN (WAVE) – A $21 million project will transform a vacant site in Madison. 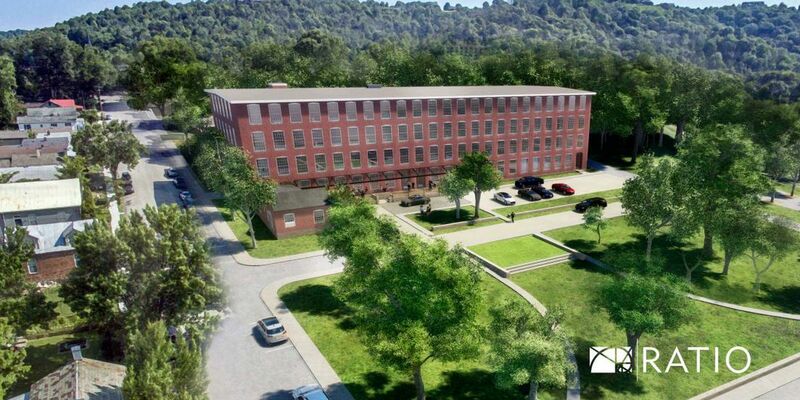 The Indiana Economic Development Corporation, or IEDC, announced plans to renovate the Eagle Cotton Mill building, located at 108 Saint Michaels Avenue, on the Ohio River waterfront. The plans for the project includes an 80 room boutique hotel, conference center, guest amenities, a restaurant and enhanced outdoor spaces. The building is three stories high and 104,000 square feet. According to IEDC, the Eagle Cotton Mill was a twine and fabric factory built in 1884. The company closed in 1937. Meese Inc. then took over the property until the early 1980s. “The Eagle Cotton Mill was once an important economic driver and source of civic pride for the community. This significant redevelopment will breathe life back into one of southeast Indiana's most historic buildings, enhancing Madison's tourism industry and supporting the growth and vibrancy of the downtown area,” Governor Eric J. Holcomb was quoted saying in a press release. “Through quality of place projects like the Eagle Cotton Mill, Indiana will continue to help transform our communities into vibrant destinations where people choose to live, work and play." Construction on the project is expected to be complete in summer of 2020.